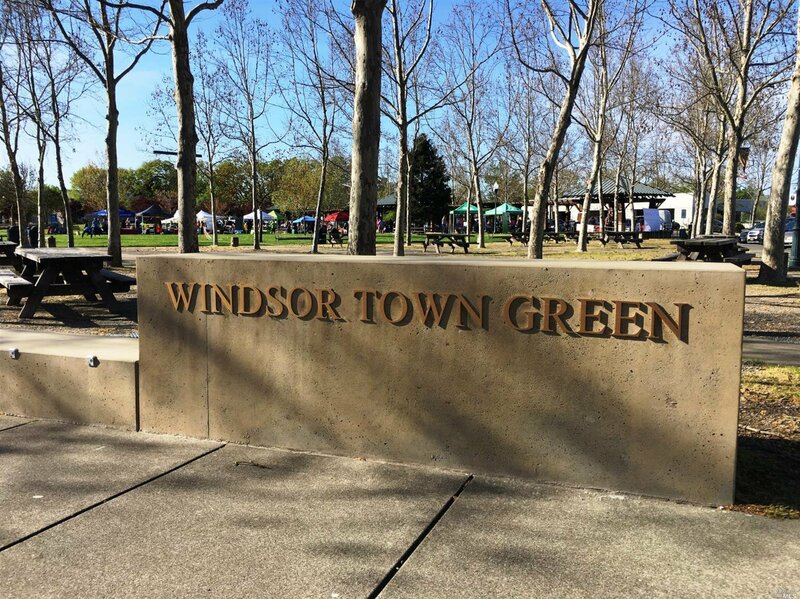 Enjoy Windsor's Town Green Village! 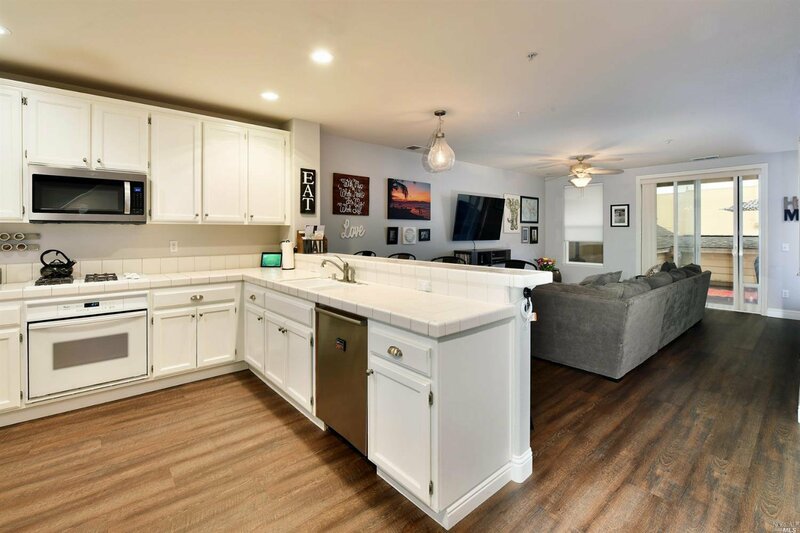 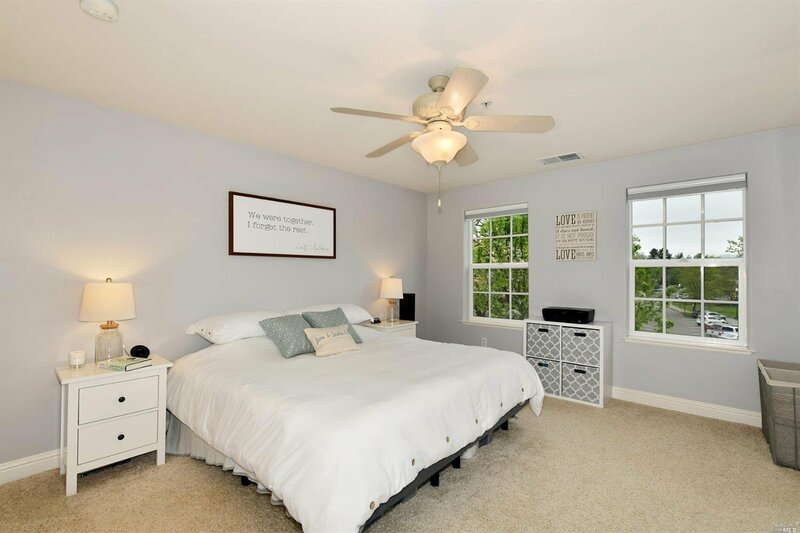 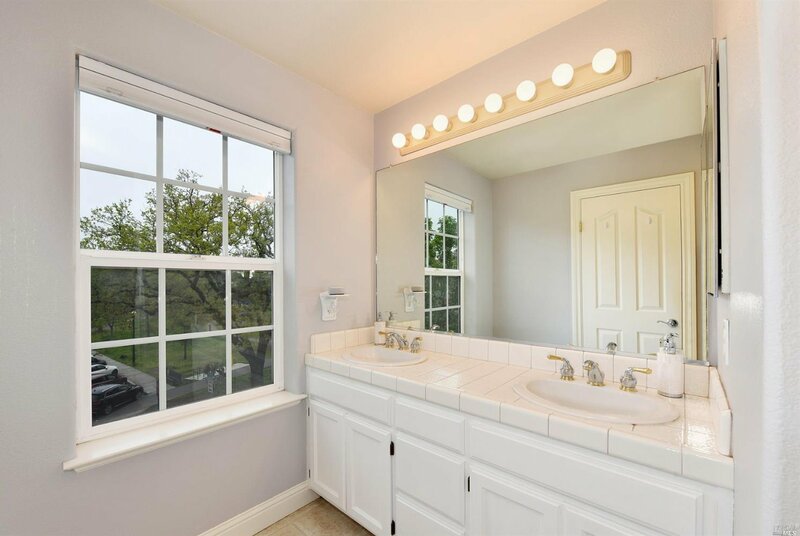 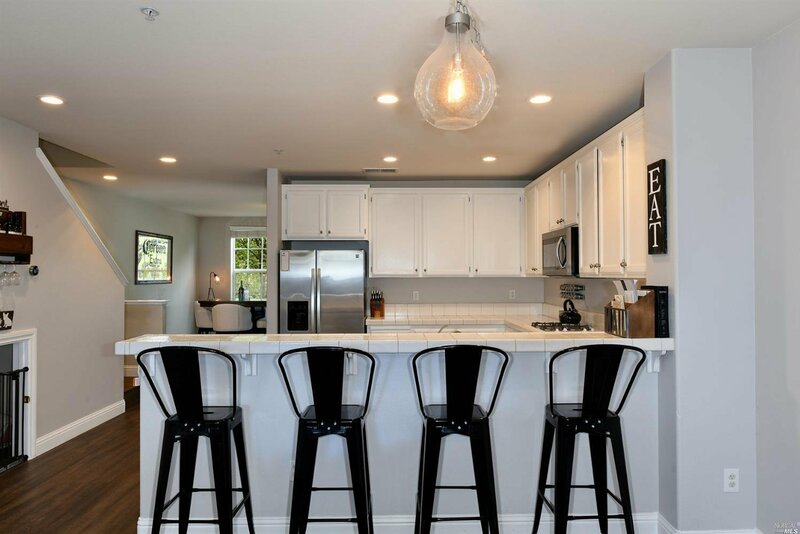 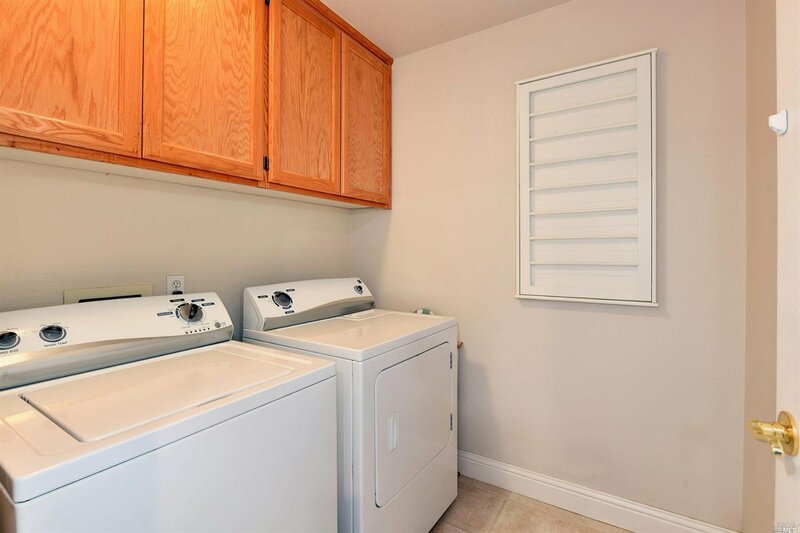 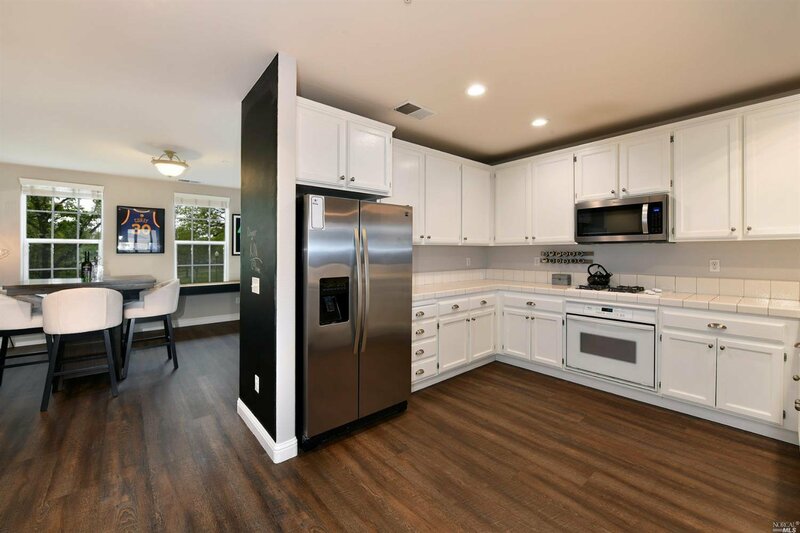 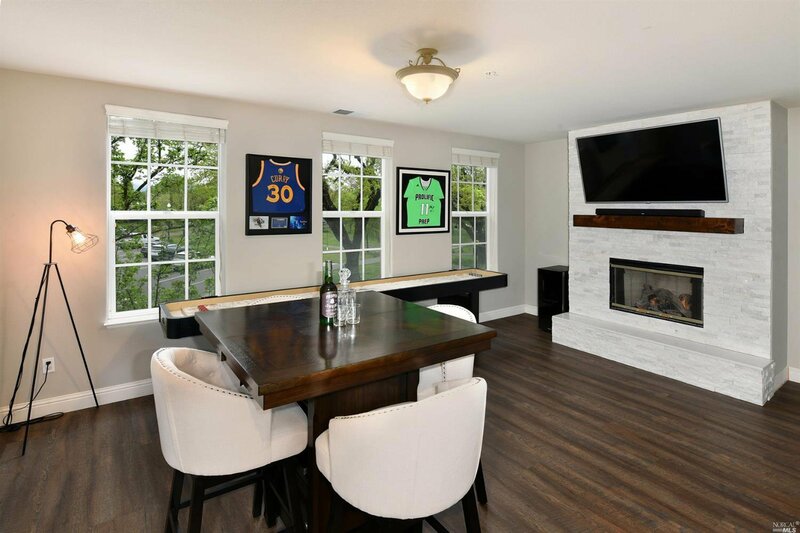 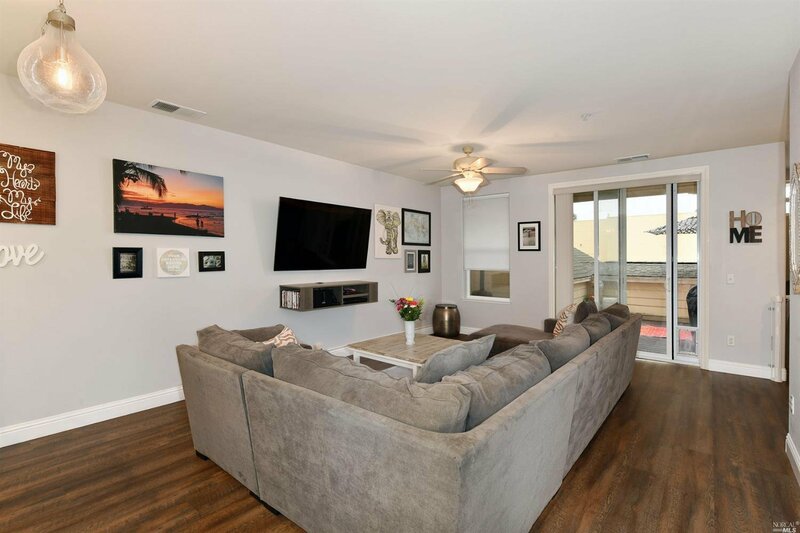 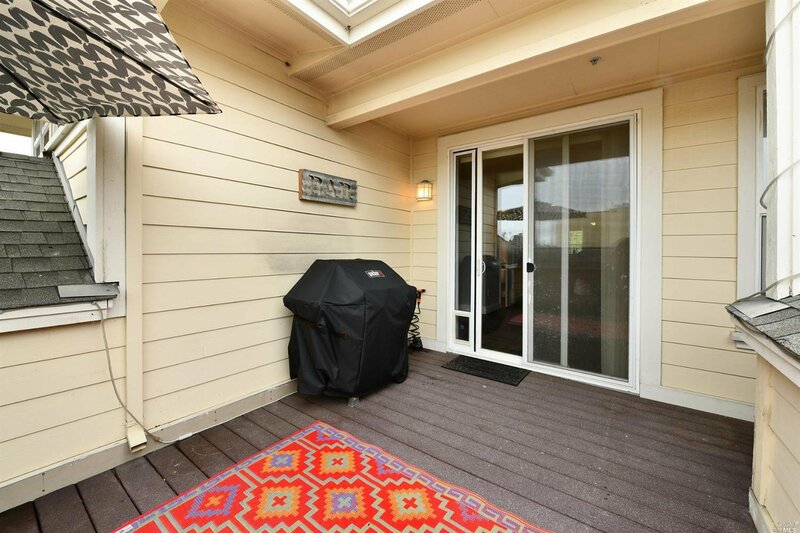 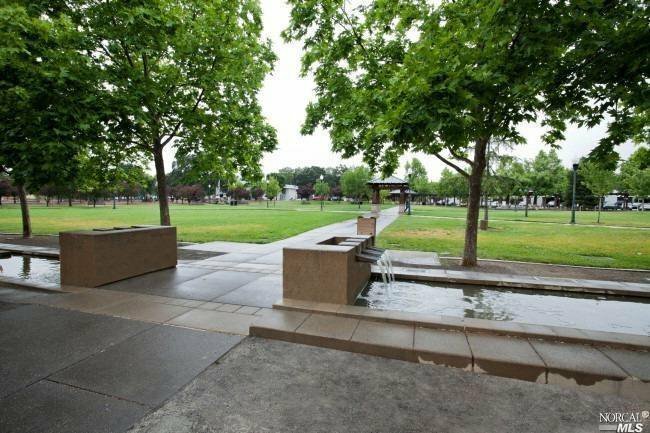 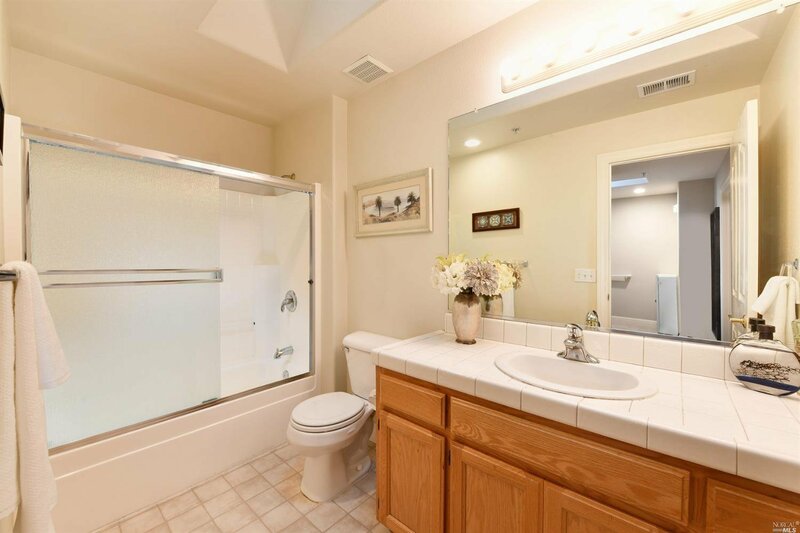 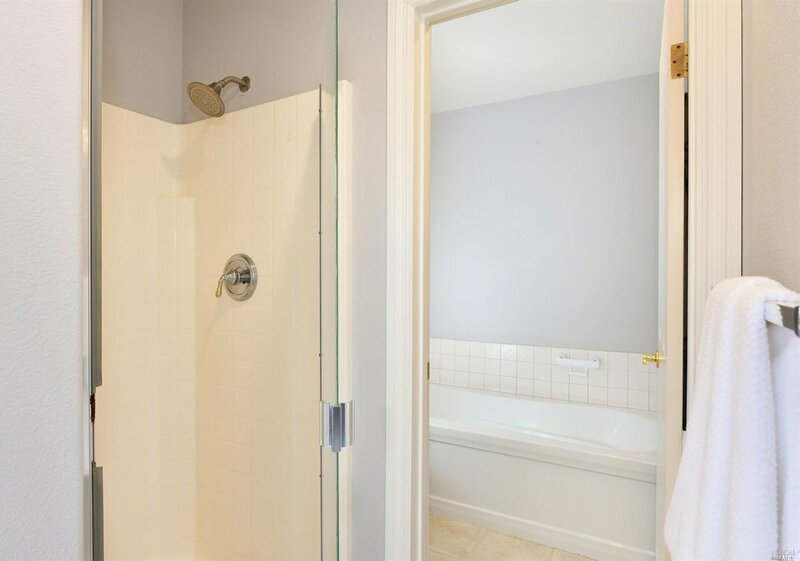 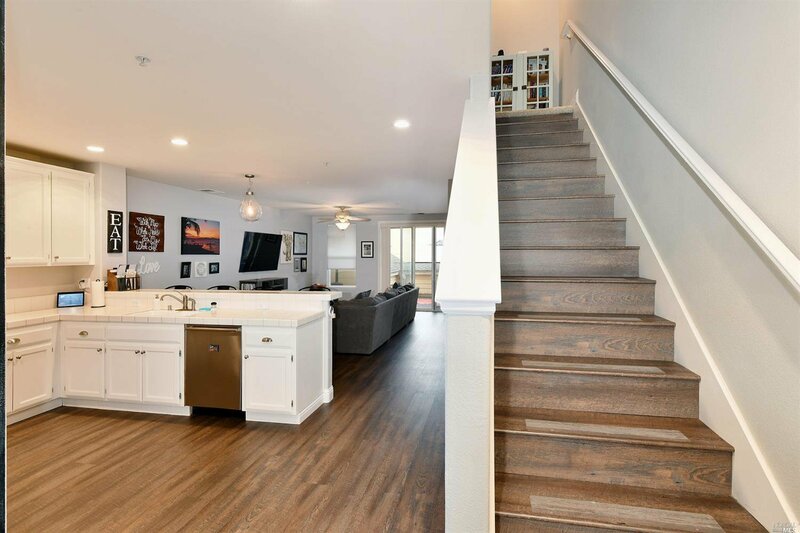 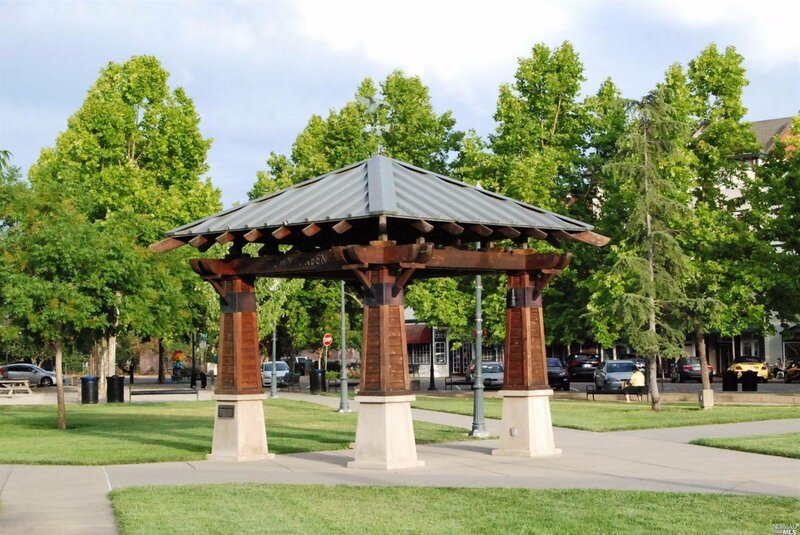 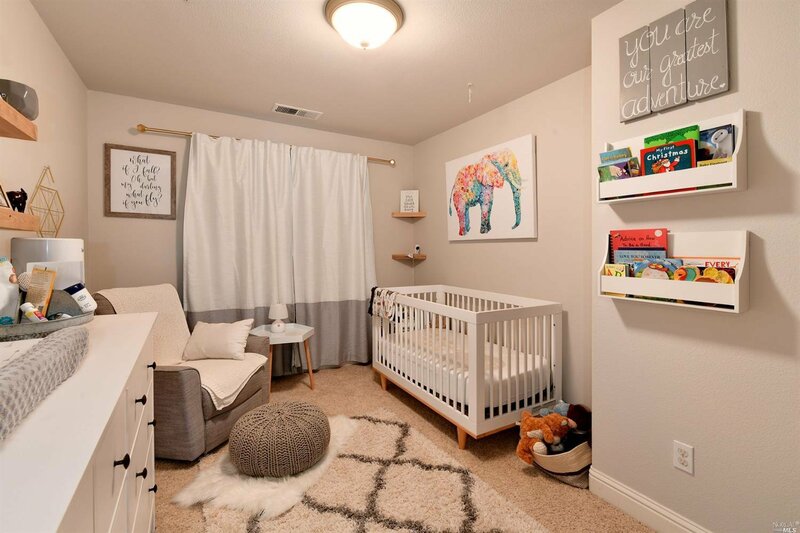 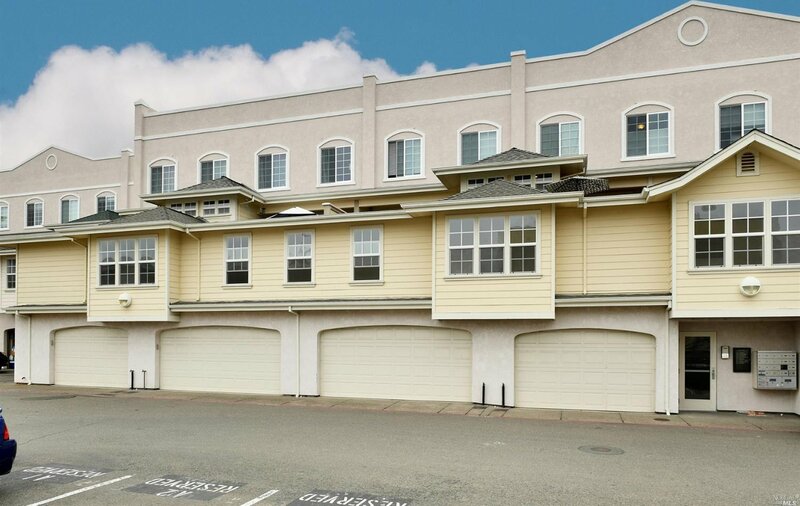 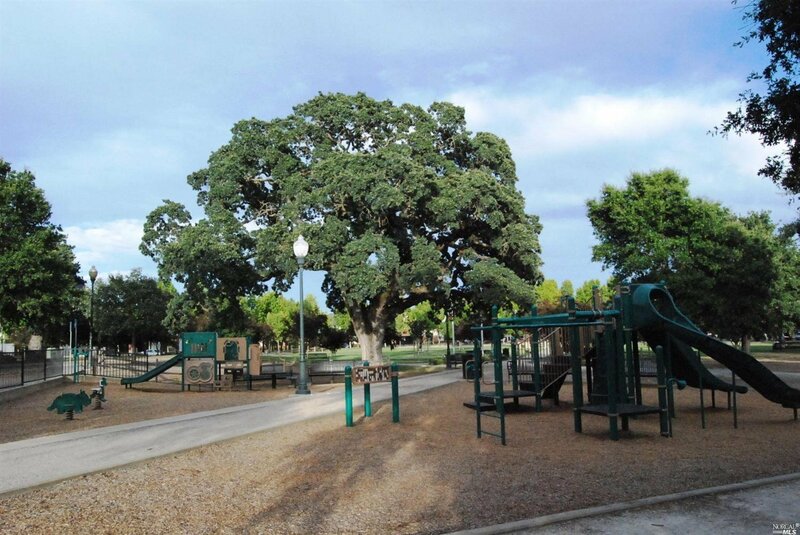 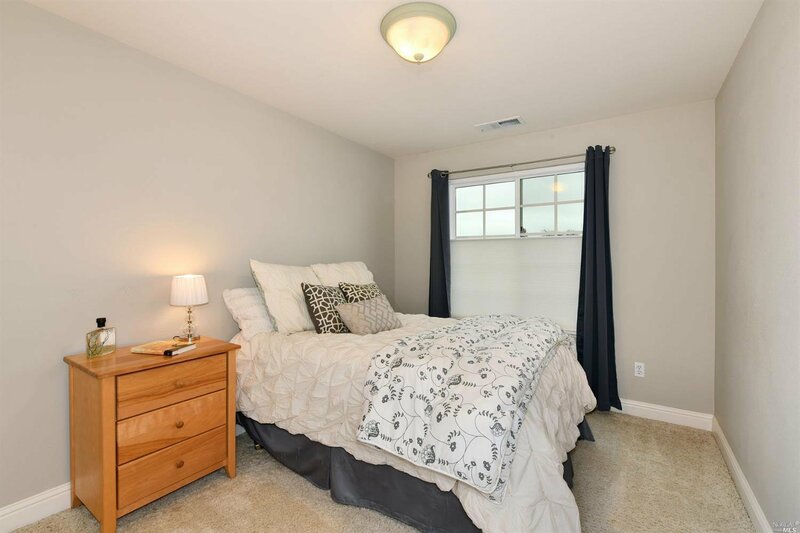 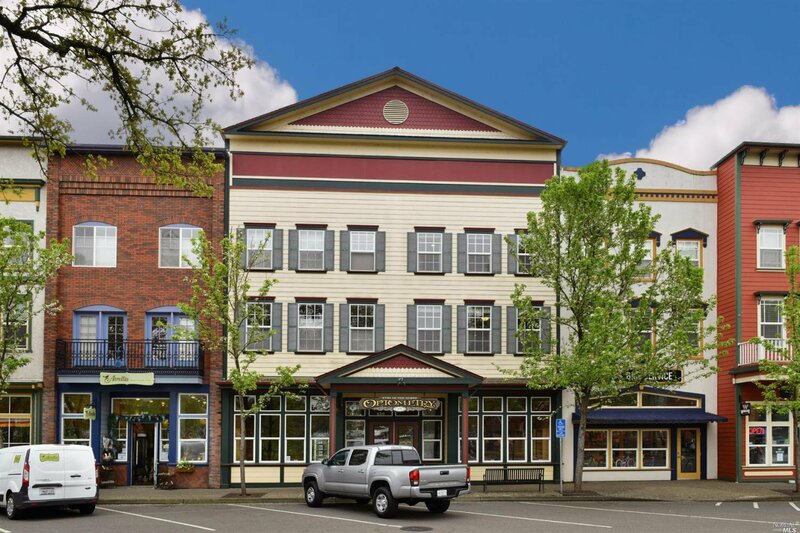 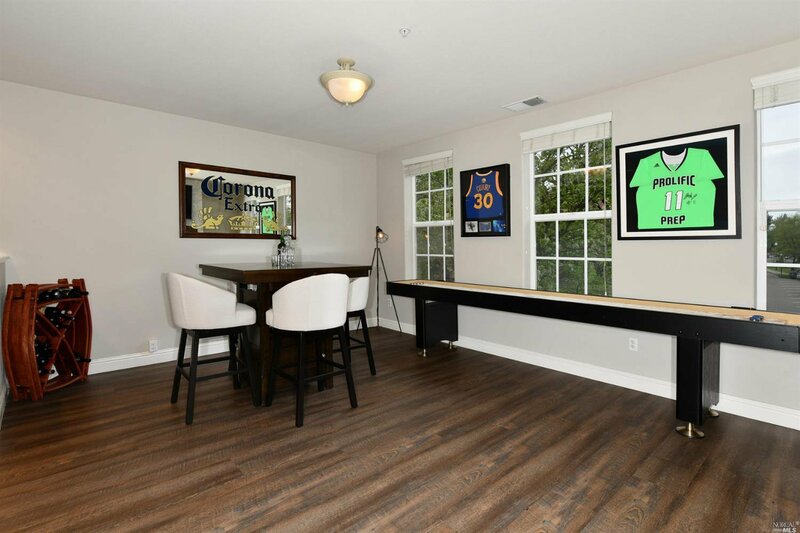 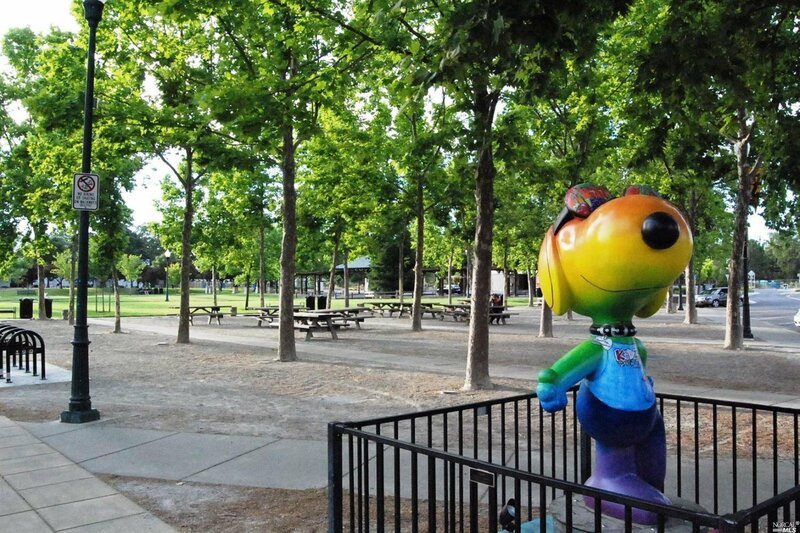 This three bedroom unit offers an open floor plan overlooking the park area of the Town Green. 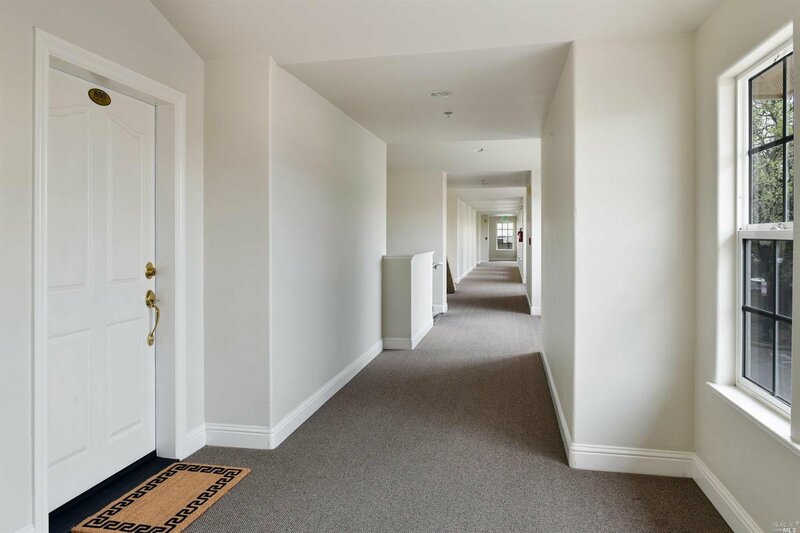 One can appreciate abundant amenities right at your doorstep. 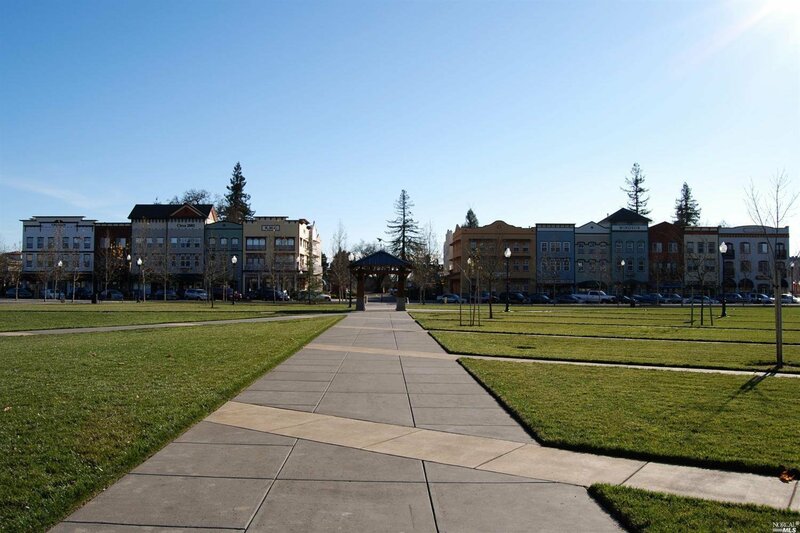 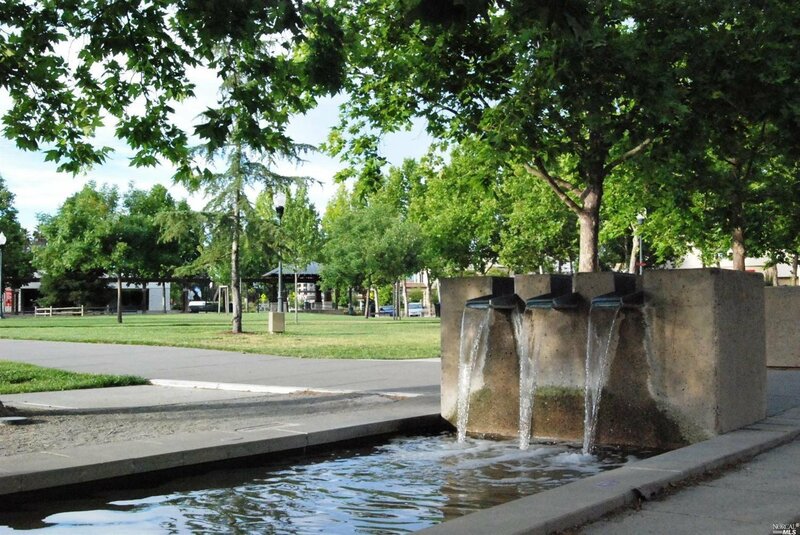 The brilliant blend of an Urban Lifestyle within the Wine Country has become a sought-after choice for many! 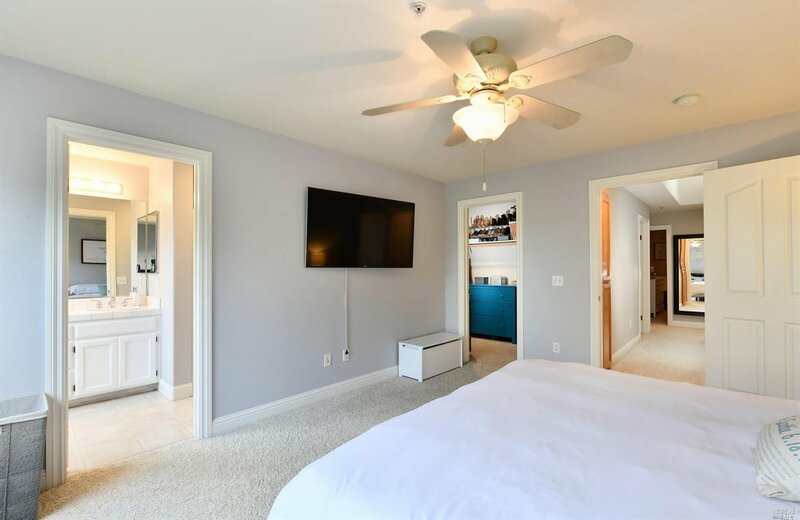 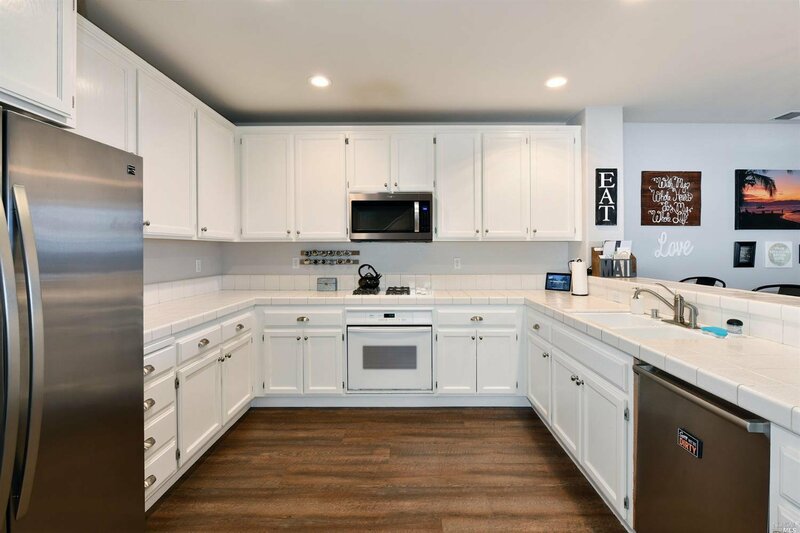 Conveniences include numerous community events, restaurants, shops, summer concerts, farmer's market, outdoor movie nights and more!